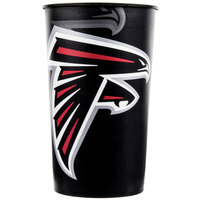 If your Atlanta-area establishment wants to show support for the local NFL team, this Atlanta Falcons merchandise is perfect for you. 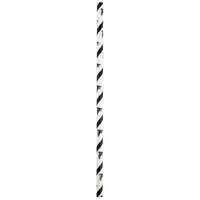 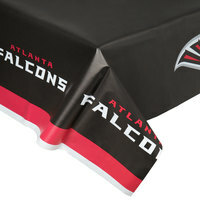 You can use these supplies for tailgates, watching parties, or even birthday celebrations. 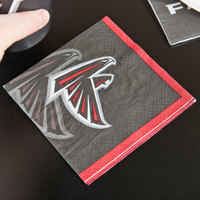 We offer paper plates and napkins to help you serve game day snacks, as well as souvenir cups and plastic table covers that make your space look festive. 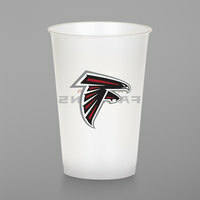 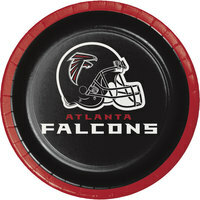 Decorate your space with Atlanta Falcons gear to get ready for the next big game. 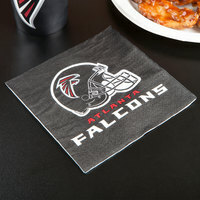 You can purchase disposable plates and napkins for serving snacks, or decorate your space with table covers. 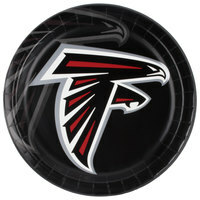 Best of all, every item proudly shows the Atlanta Falcons logo and colors of black, red, silver, and white to add team spirit to your space.